Touching, Colorful, & Lots of Fun. Never seen a 3D aquarium this REAL? 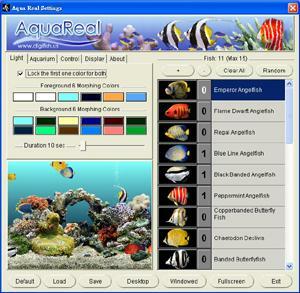 Aqua Real is the first 3D aquarium utilizing the most advanced technologies in 3DVR and Biomechanics. Guaranteed to bring you the most beautiful creatures in the aquatic world. You will be able to play with these lovely Aqua creatures, touch them, tickle them, feed them and even watch them swim elegantly in the most dazzling 3D aquarium. 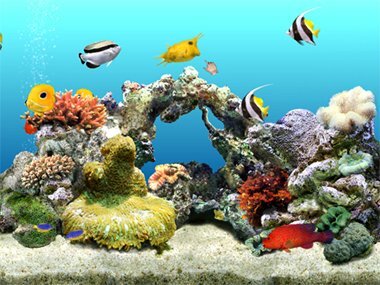 Over 24 Species of Marine Tropical Fish.